Well Home! 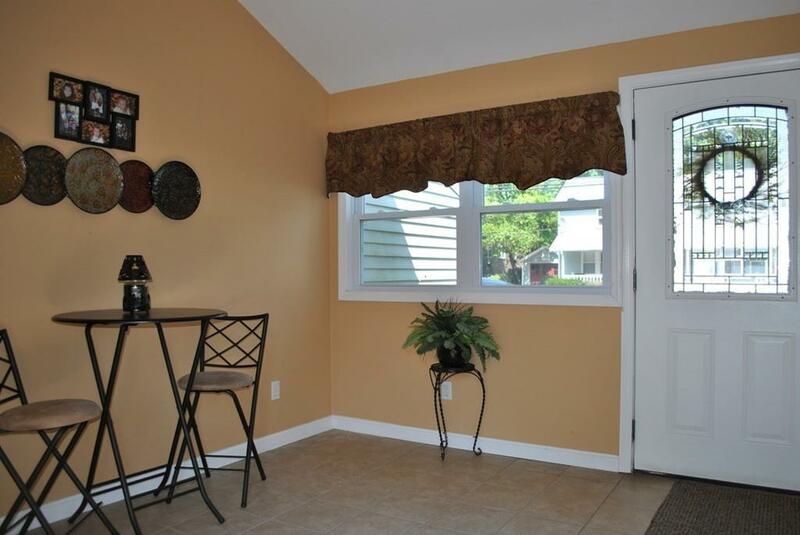 This lovely and spacious, 3/4 bedroom home has been well maintained for over 40 yrs. All new Anderson windows bring in lots of natural sunlight. 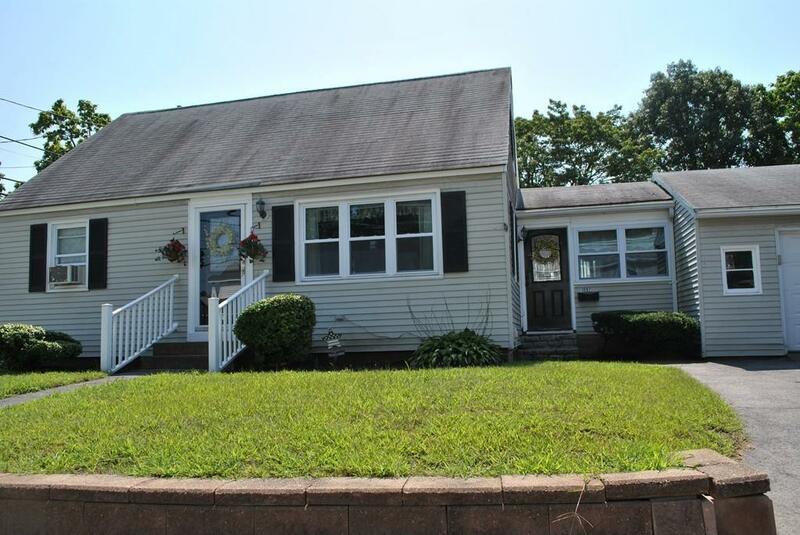 Main floor has eat in kitchen, living & family room, sun room and updated full bath with tiled shower. Hardwood floors under carpeting in living room. Three bedrooms and half bath on the 2nd floor. 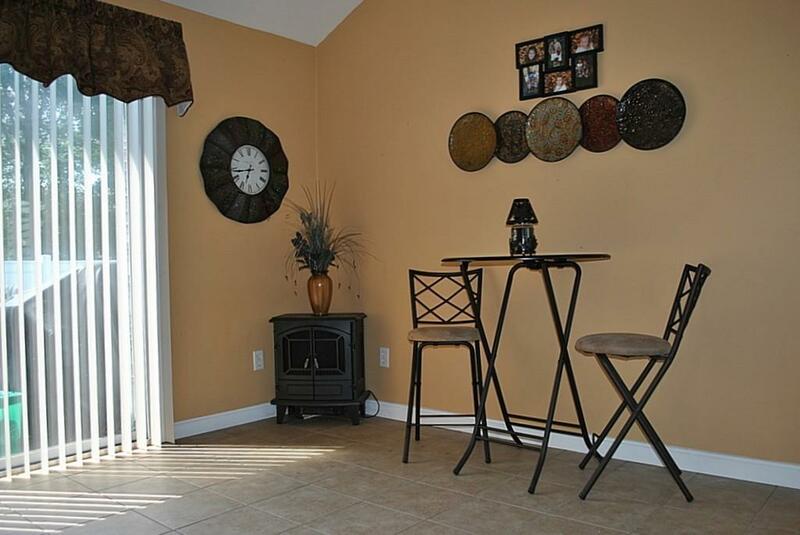 Ample space in the lower level with two additional bonus rooms. Use one room as potential 4th bedroom while second room is ideal for extended family, play, office or storage. From the sliding glass kitchen doors, enjoy the beautiful, sunny and spacious heated sun room that leads directly to wooden deck and yard. Plush, green lawn with partially fenced in backyard. Loads of storage in attic crawl space. Aluminum siding, garage and TWO drive-ways, can easily fit 6+ cars. 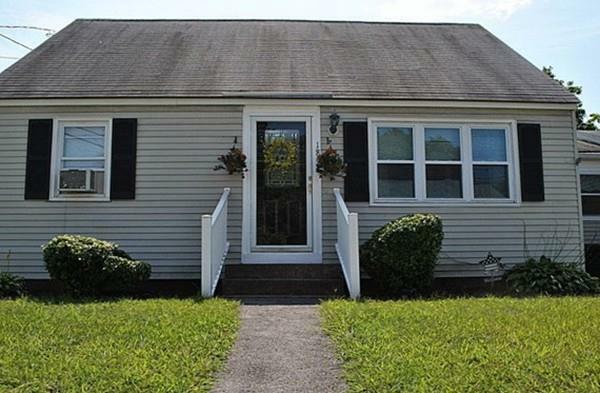 Close to major highway access, Chelmsford line, bus stop, shopping, hospital, UML and don't forget tax-free NH shopping! This house is definitely not a drive by. Listing courtesy of Arlene Belleville of Re/Max Insight. Disclosures Washer & Dryer Are Negotiable. Listing provided courtesy of Arlene Belleville of Re/Max Insight.